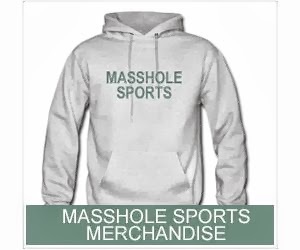 Masshole Sports: Jonny Gomes Is Friggin Nuts. He Bought Every One Of His Teammates These American Flag Blazers Just In Time For Their White House Visit On Tuesday. Jonny Gomes Is Friggin Nuts. 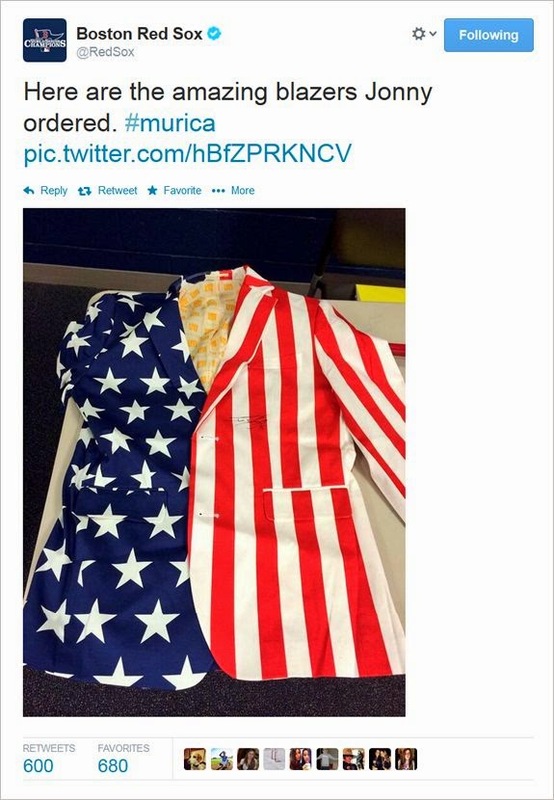 He Bought Every One Of His Teammates These American Flag Blazers Just In Time For Their White House Visit On Tuesday. Gomes said they arent specifically for the White House visit and that guys can, "wear em whenever." But seriously, if at least one them doesnt strap a pair on and wear this to the White House I'm going to be pissed.